Another day, another fashion lawsuit. 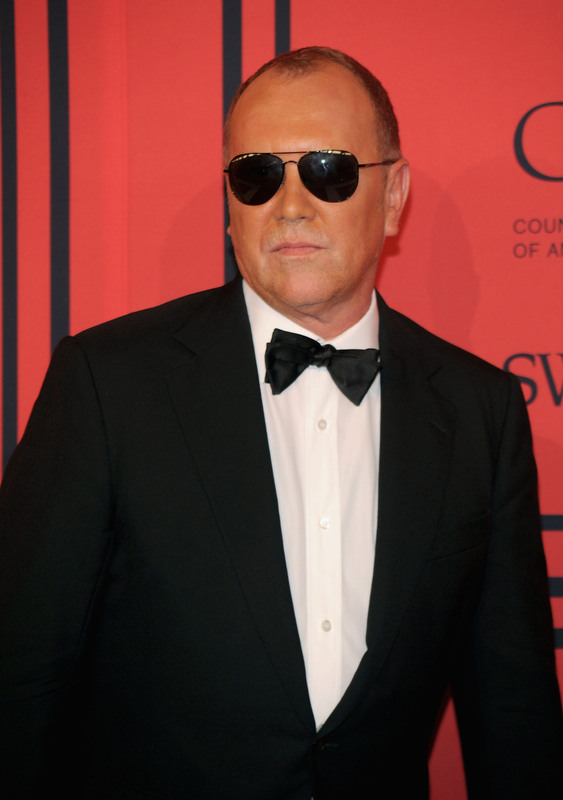 Michael Kors is going after Costco for false advertising. The wholesale club sent an email to Costco customers last April advertising Mother's Day gift ideas, including several Michael Kors bags. No problem, right? The only thing is, Cotco does not sell Michael Kors bags. According to Kors' lawyers, Costco used bait-and-switch tactics in an effort to "lure unsuspecting customers away from bona fide Michael Kors retailers and into Costco stores." Although they didn't say so explicitly, Kors' lawyers are also probably thinking, "Don't you already have enough going for you, Costco?! You sell incredible frozen yogurt, barrel-sized bottles of shampoo, and even — although this might just be from a fever dream — coffins. Come on! Why lie about handbags when you already have so many wonderful products to boast about?"